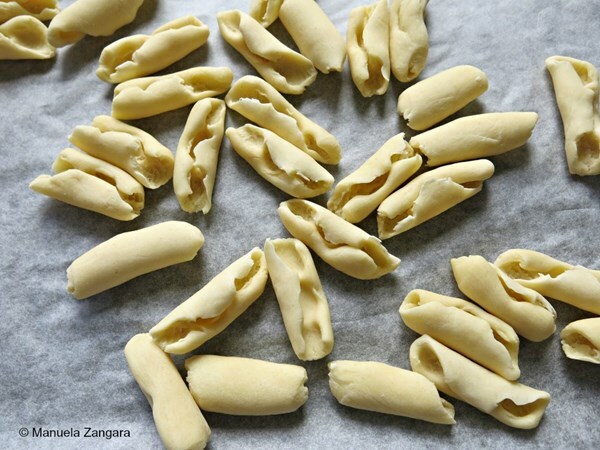 Italians have been making pasta at home for ages--now you can, too! And with the Homemade Pasta Made Simple pasta cookbook, it’s NEVER been easier! From fresh lasagna sheets to decadently stuffed ravioli, you LOVE homemade pasta. Yet when it comes to making pasta at home, you’re still a little hesitant. Will it be too difficult? Do you have the right skills? The truth is that the secret to making pasta at home is just how simple it actually is. Homemade Pasta Made Simple is your all-in-one pasta cookbook for truly easy, stress-free pasta making at home. If you want to learn to make pasta for your family any night of the week--and having fun while doing it--then Homemade Pasta Made Simple is the pasta cookbook for you. 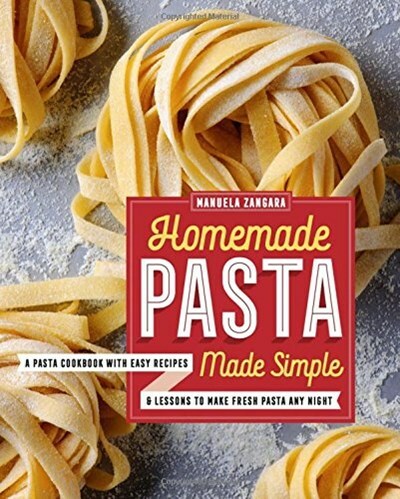 Whether you prefer your pasta hand-shaped, ribbon-cut, or stuffed, Homemade Pasta Made Simple is your go-to pasta cookbook for mastering the perfect pasta and so much more.